A good company, a trusted friend. 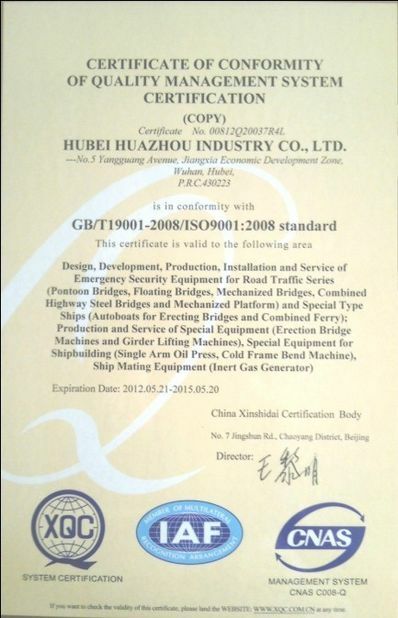 A company who is specialized in fabricating the Delta Bridge and Bailey Bridge. We have done several cooperations together and ejoyed good relationship. A good company for cooperation. 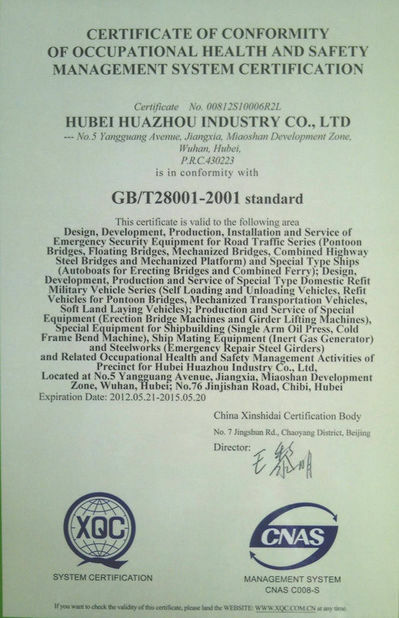 China Good Quality Steel Truss Bridge Supplier.